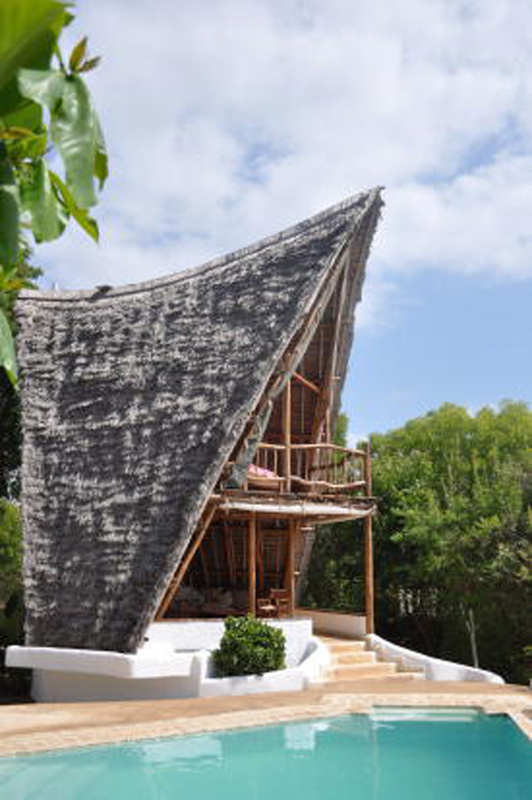 “Takaungu Robinson House is an example of sustainable architecture that helps to preserve a pristine coral environment and indigenous coastal rainforest of Kenya for future generations. The idea came as a result of many trips throughout Africa and the Far East to design and build the ‘perfect’ eco-system while not compromising on quality of building materials, beauty of finishing and a feeling of privilege and luxury while staying at the property. 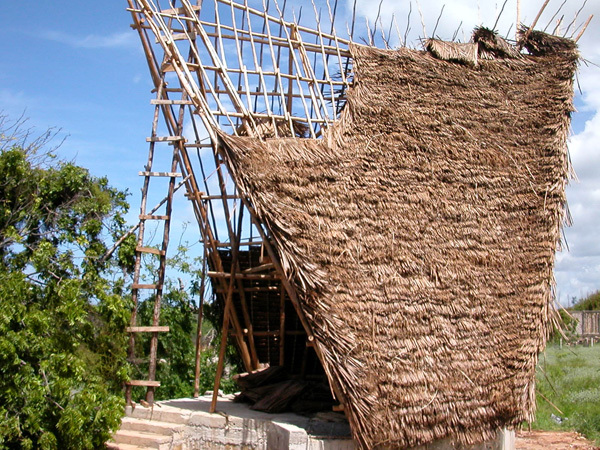 Many design ideas and technical realisations were collected and analysed before the initial architectural and structural designs could be drafted. 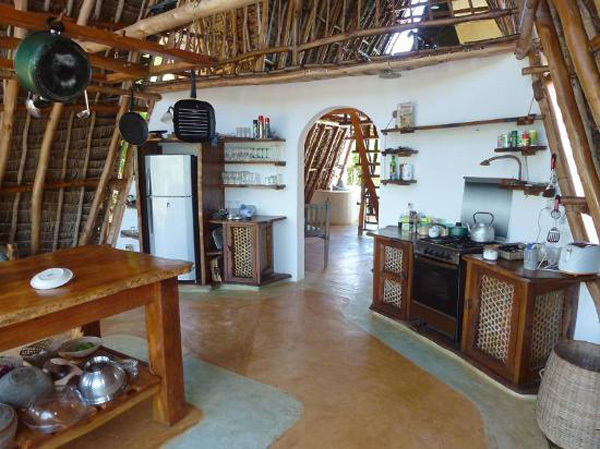 It was also our intention to demonstrate that eco-friendly and sustainable architecture could be beautiful and blend perfectly within the African environment while not compromising on comfort and tranquility. A-frames are not my favorite, but this design is stunning. 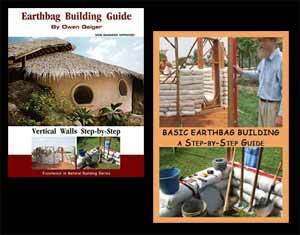 Do-it-yourself and this house could be built for practically free if you have the materials at hand.